A Sunday post..whaaat? I forgot to post these yesterday cuz I was busy napping and eating. I checked my email to verify when they were going to be released and it was today and I was like crap! Ah well, at least it's up kind of on time. Yesterday was Polish Con in NYC, did any of you go? I was totally jealous of all the amazing ladies that got to attend. Seeing everyone's pictures meeting fellow polish lovers and makers..so envious! 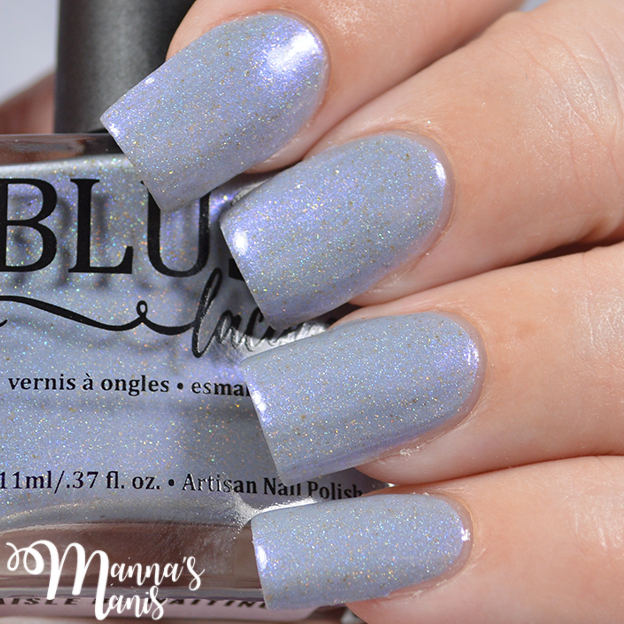 The two polishes from BLUSH I'm sharing today will be available exclusively on Girly Bits website. Let's check em out! 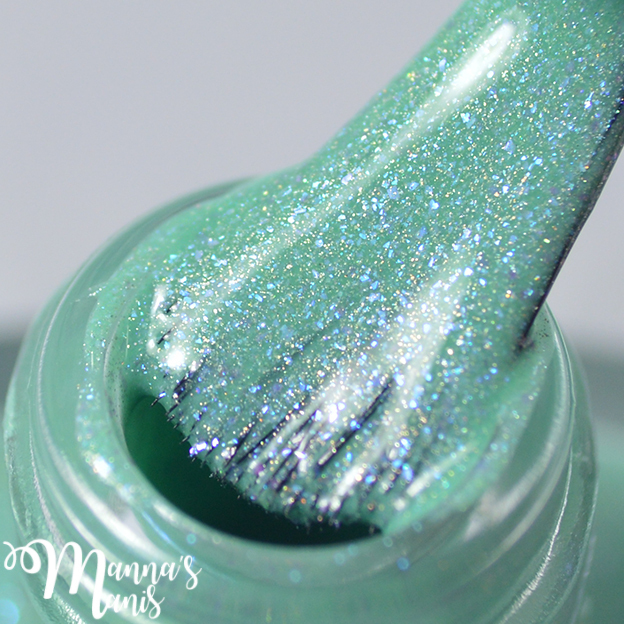 Description: A minty green base with a blue shimmer, scattered holo pigment and blue to pink shifting micro flakies. Application & Formula: Flawless formula, easy and smooth application. 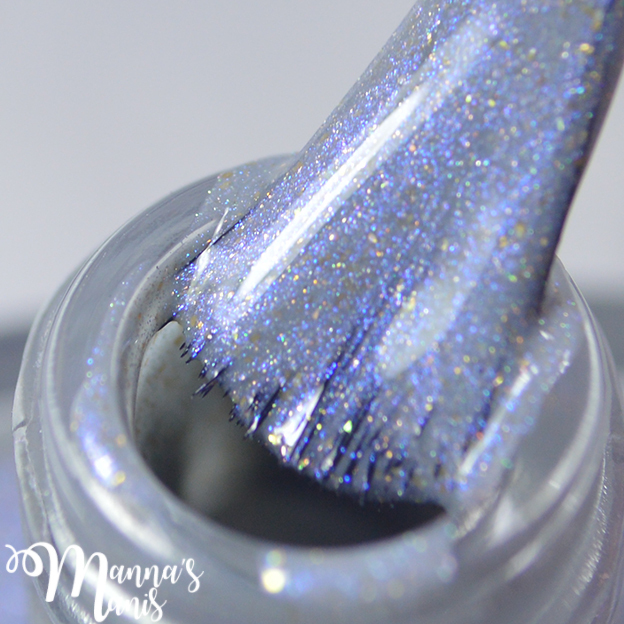 Description: A soft grey-blue base with a purple to blue shifting shimmer, gold flakies and a delicate linear holo. How stunningly beautiful are these?! I've really been loving mint polishes lately, and I always love any kind of grey polish. Absolute perfection! 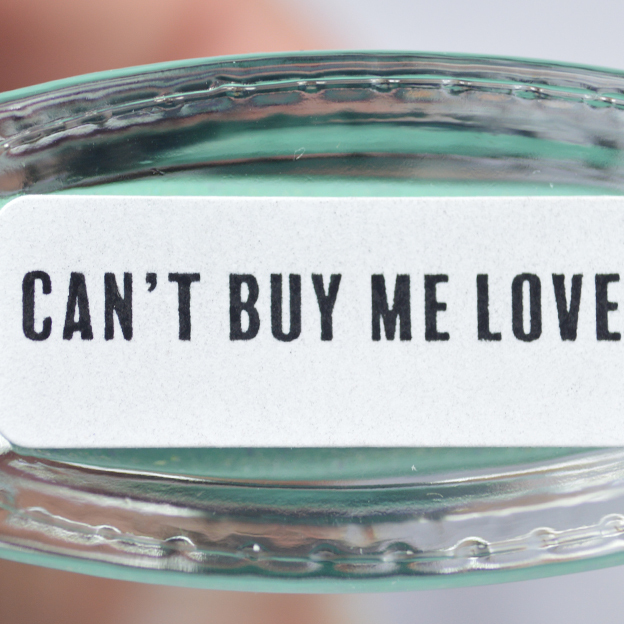 Remember, these are exclusive to Girly Bits - they're an international stockist. 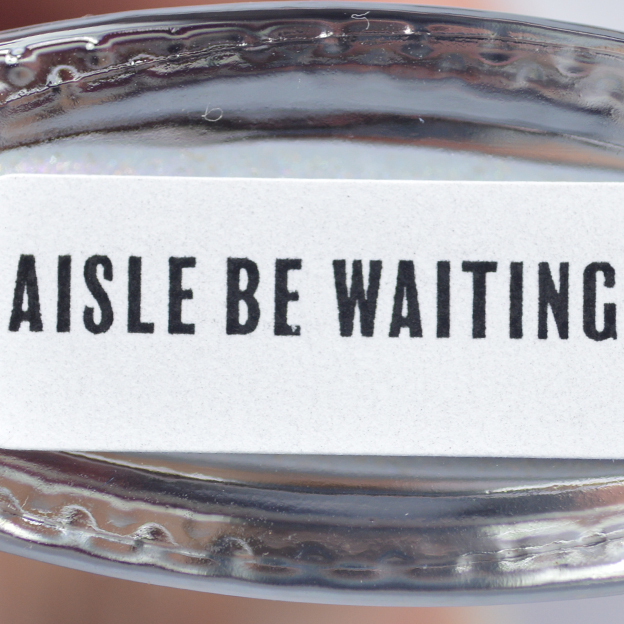 Price & Availability: Available HERE for $10.99 each.